The Half Marathon Boot Camp is designed for runners who can complete a 5K race in 35:00 or Less. Whether you are planning to run your first half marathon or looking to improve your time, this program is for you! This program is designed to finish with the Charlotte Race-Fest Half Marathon (or any other half marathon in April 2019). Note: This program is NOT designed for those who are brand new to running. 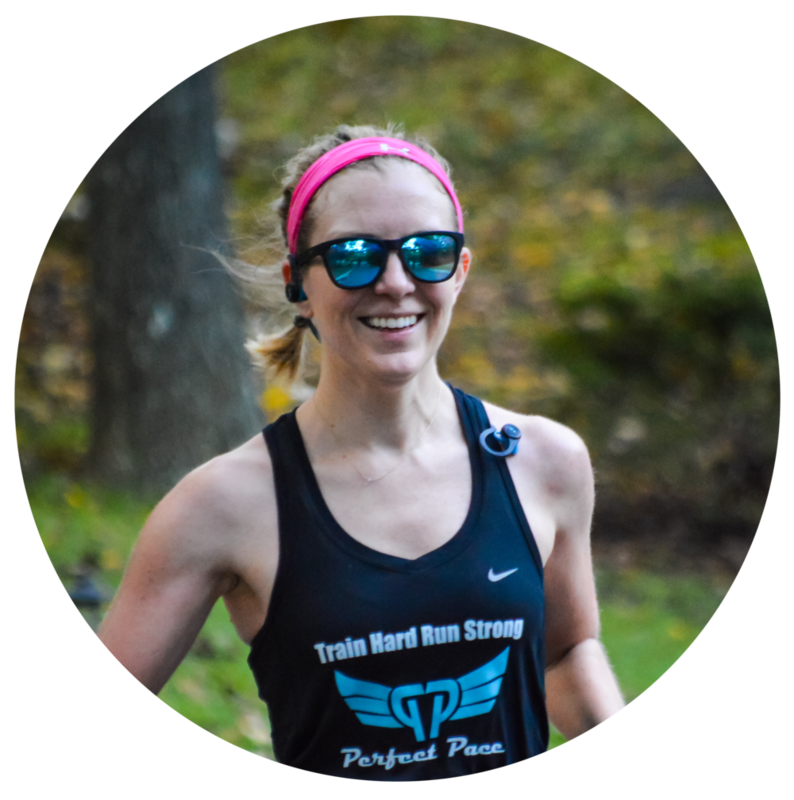 If you are brand new to running and need a beginner program, or have other goals, we offer private coaching and custom plan writing. Please email us at Flavia@perfectpaceclt.com for more details or check out the private coaching under our “Coaching Services” tab. I've been racing since high school, and have completed 9 full marathons since 2014, including Boston, New York, and Chicago. Through the years I've been doing all I can to motivate others, so I became an RRCA certified running coach in 2016. I hope to share my years of experience and knowledge to help others become as passionate as I am about running.